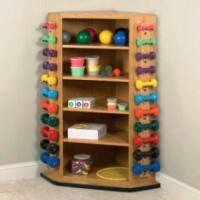 Exercise Equipment There are	72 products. It's extremely important to choose quality exercise equipment that's sturdy enough to prevent injuries, yet flexible enough to fit your needs. 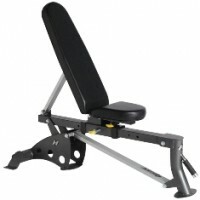 When you're purchasing fitness equipment for your own home gym, choose high quality items that will motivate and help you stay physically fit. 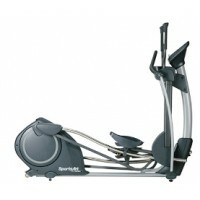 Ellipticals -- A great selection for your home fitness equipment. Elliptical trainers are compact and will give you a complete workout. Ellipticals impact both your upper and lower body by offering a cardiovascular workout while exercising various muscle groups. 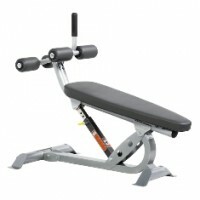 Fitness Stations -- The ultimate in home gym fitness equipment are fitness stations that offer complete workout tools for a compact setting. 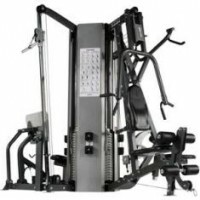 You may choose a 4 stack multi gym that gives you a workout in your legs, buttocks, chest, back and shoulders, plus the ability to choose patterns that target the entire body. 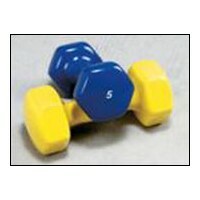 Free Weights -- Free weights come in many shapes, sizes and colors and are an integral part of your home gym system. 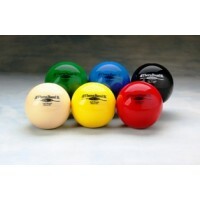 Among the selections are ball-shaped isotonic weights -- perfect for strength training. 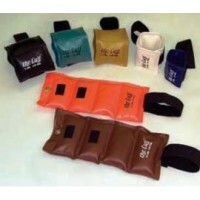 They're easy to grip and ideal for balance training. 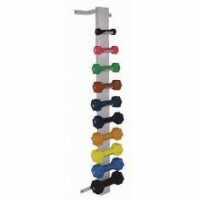 Pulleys -- Pulleys are a type of fitness equipment that comes with free-standing and wall-mounted features to save floor space in your home gym. 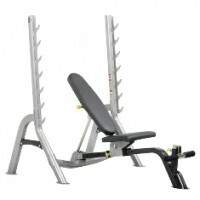 Chest pulley weights are designed for the chest and upper extremities while a deluxe cross over fitness pulley provides adjustable free-motion patterns. Recumbent Bikes -- If you're overweight or suffer from back problems, recumbent bikes can provide a safe workout session. If you're an athlete, programmable recumbent bikes let you sprint up steep inclines or use weights to work out your upper body. Physicians recommend recumbent bikes for patients who need cardio workouts. Rowers -- Rowing is an excellent workout for resistance training. 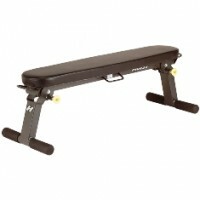 Choose a rower that is stable, provides adequate back support and has a smooth rowing style. 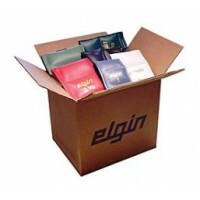 A variety of models and styles are available, including those with dot-matrix displays and feedback options. 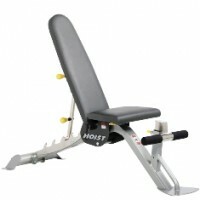 Selectorized Equipment -- Among the fitness equipment to consider is selectorized fitness equipment. 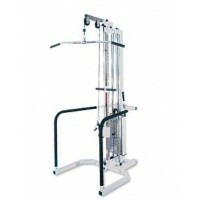 They're multi-motion machines that let you decide which part of the body you want to work on and how much resistance you need. Steppers -- Add steppers to your fitness equipment and you'll have a machine that will burn calories as well as sculpting your body to its best form. 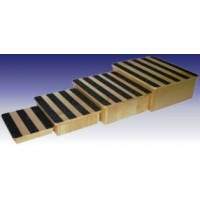 Some steppers are computer controlled so that you can choose resistance levels as you progress. Steppers also give you a super cardio workout. 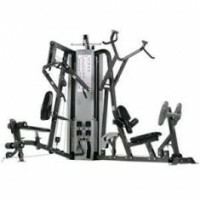 Treadmills -- Treadmills are one of the most popular fitness equipment to add to your home gym. The benefits of using a treadmill are many. 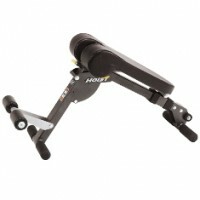 Various models offer special features -- find one that fits your needs and your budget. 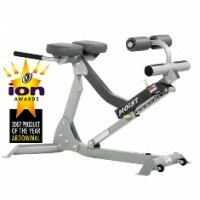 Upright Bikes -- Upright bikes are excellent calorie-burners. Some stationary bikes come with wheels for easy transport, adjustable seats and handlebars -- plus, instrumentation to measure heart rate, calorie consumption and time. 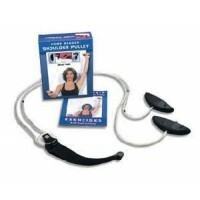 Choose fitness equipment that you'll use on a regular basis to maintain your health.